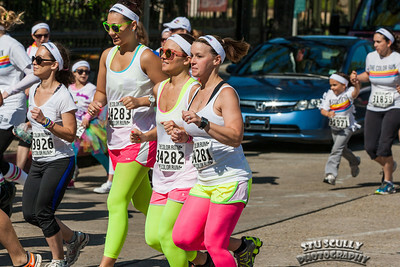 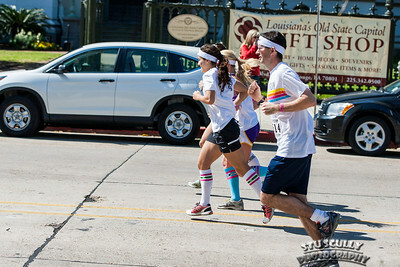 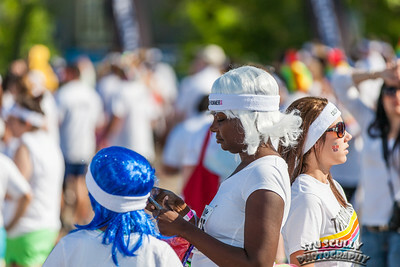 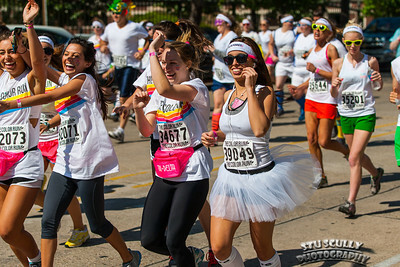 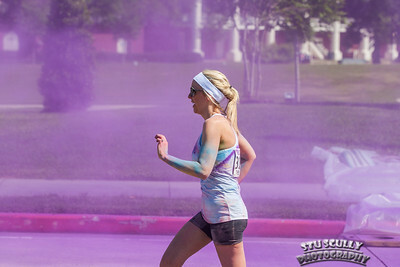 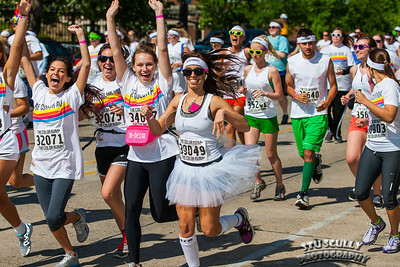 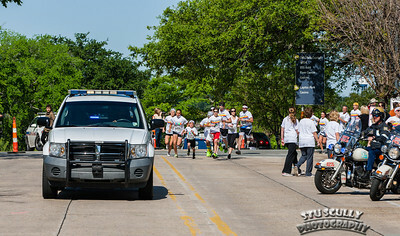 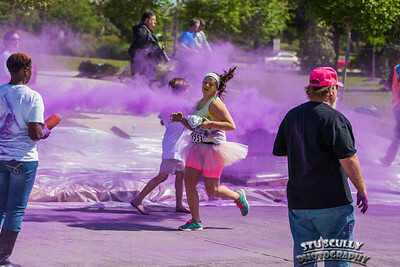 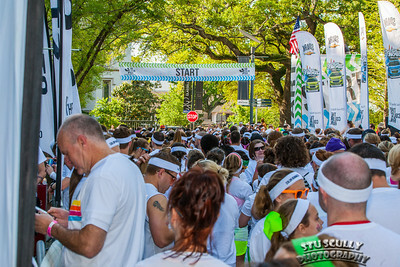 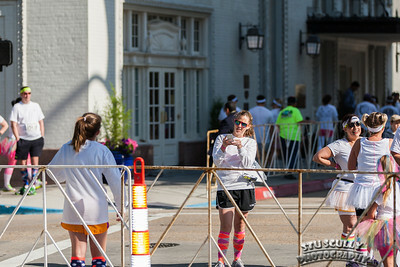 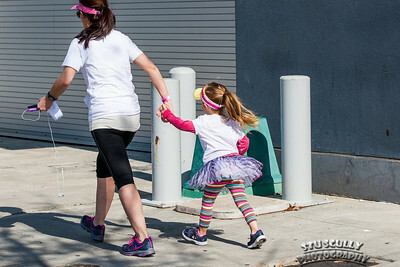 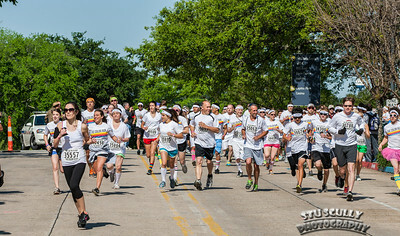 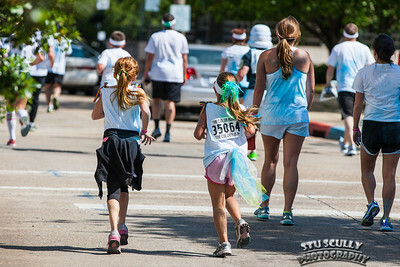 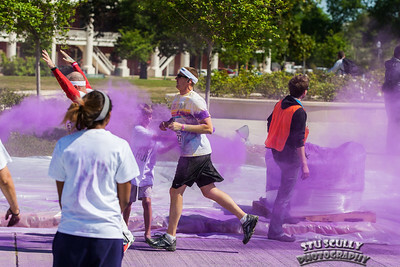 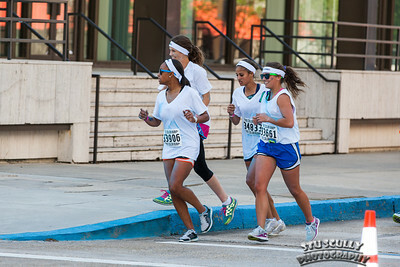 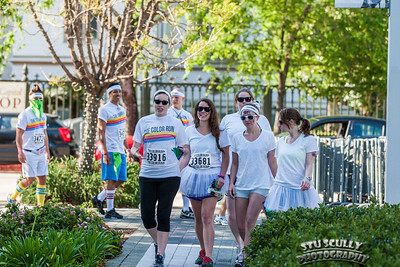 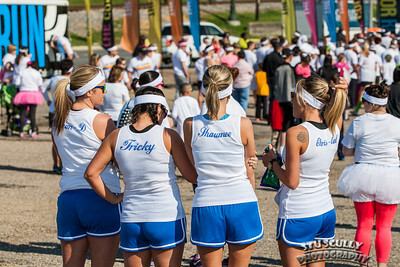 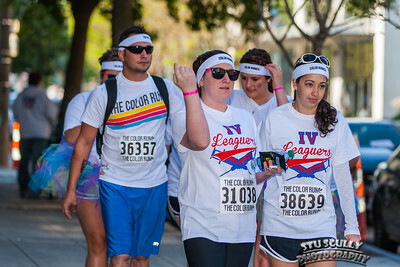 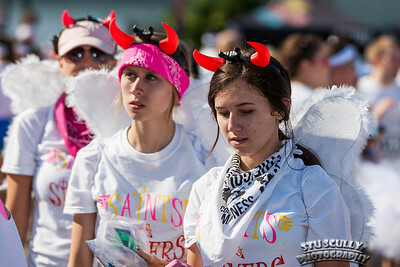 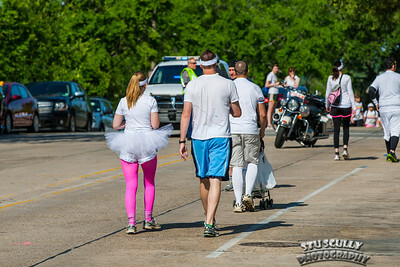 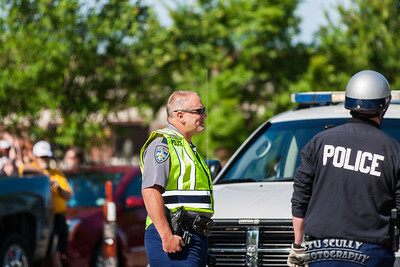 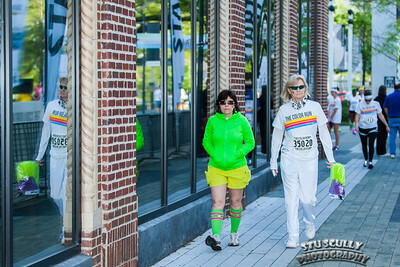 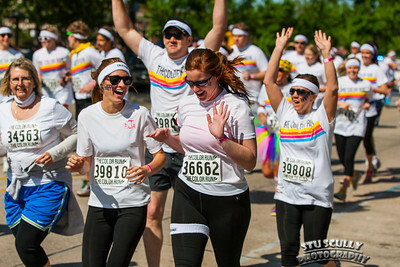 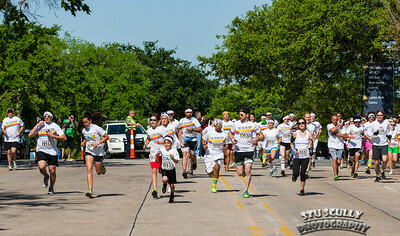 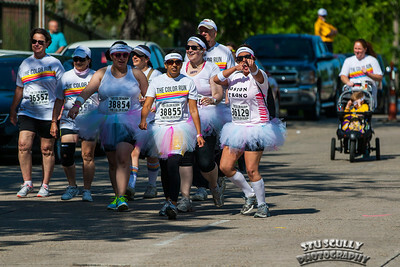 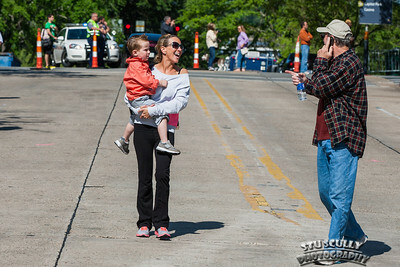 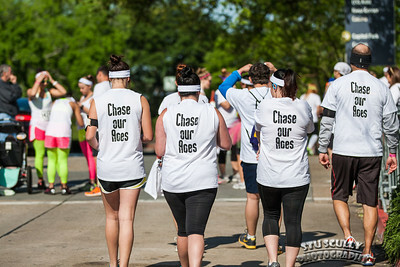 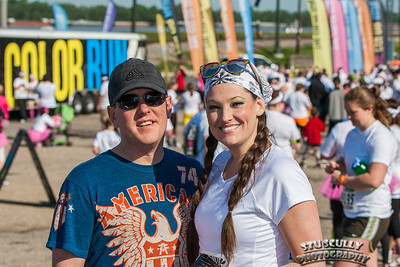 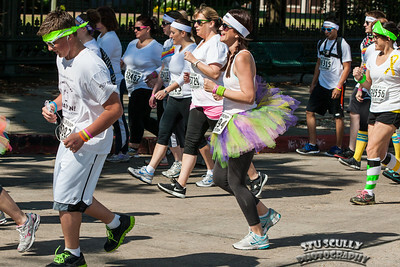 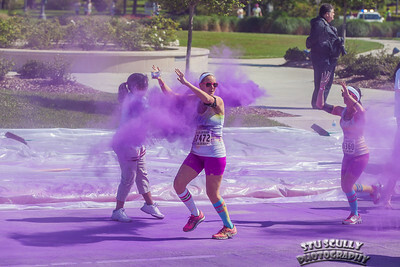 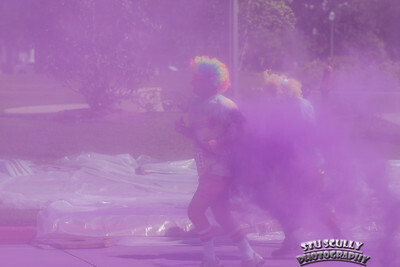 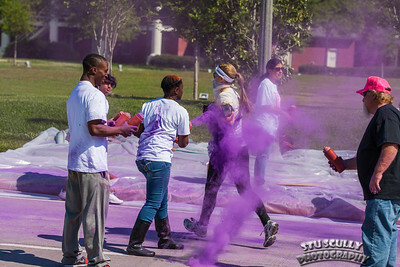 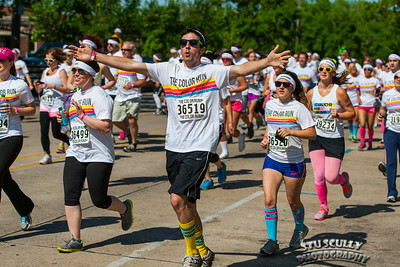 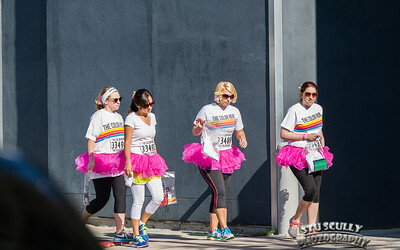 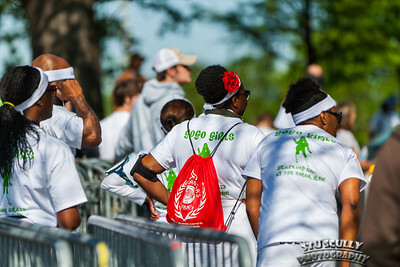 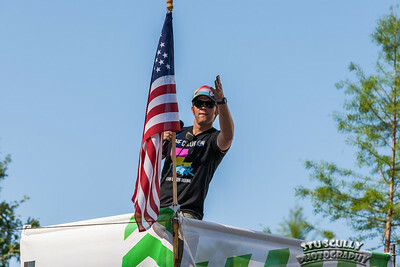 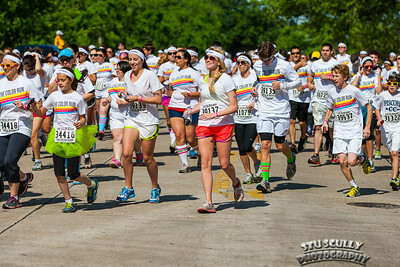 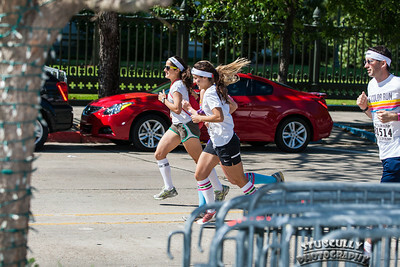 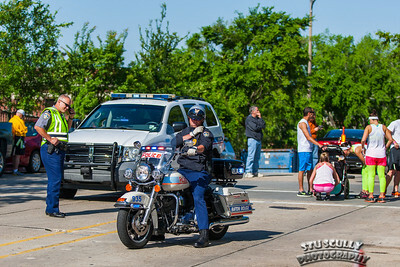 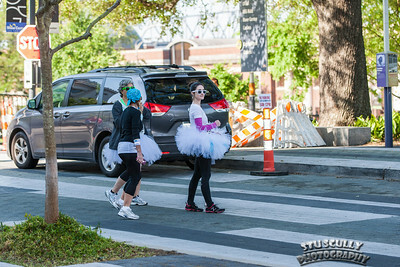 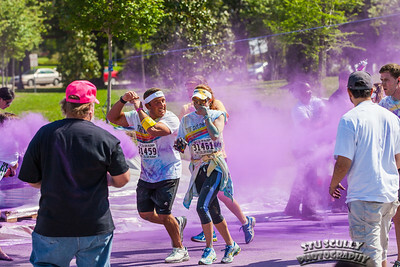 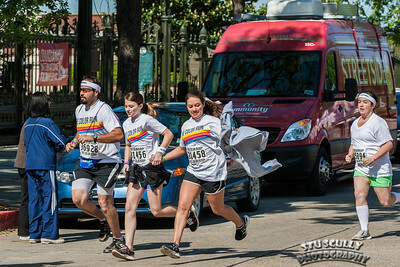 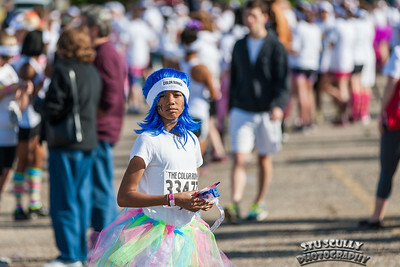 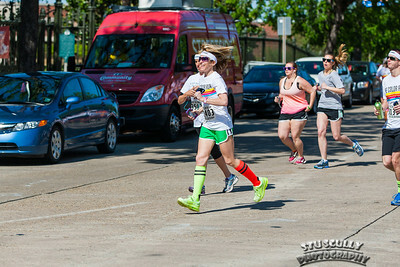 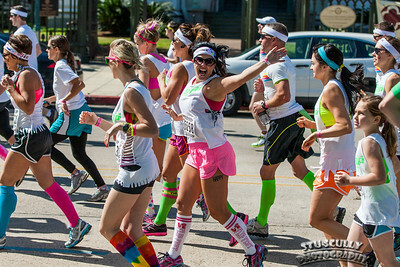 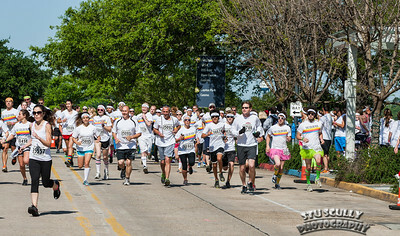 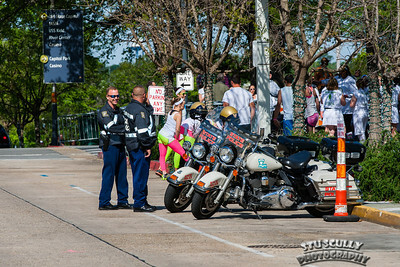 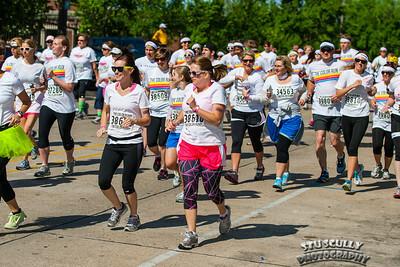 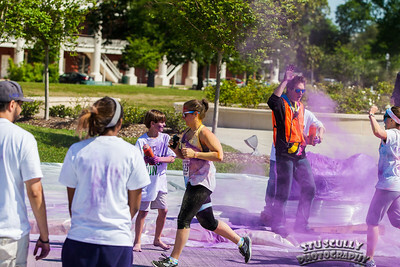 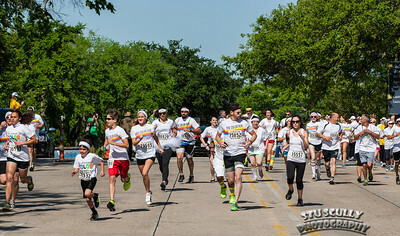 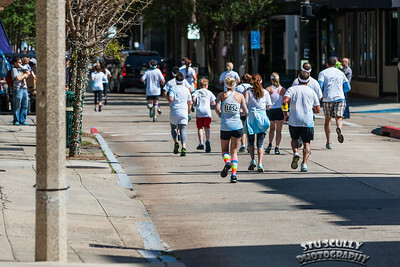 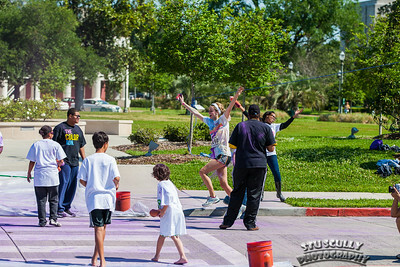 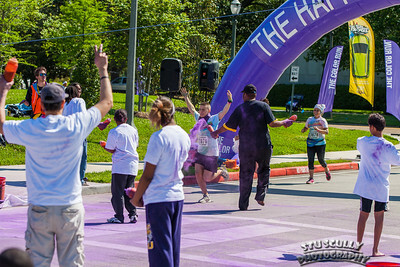 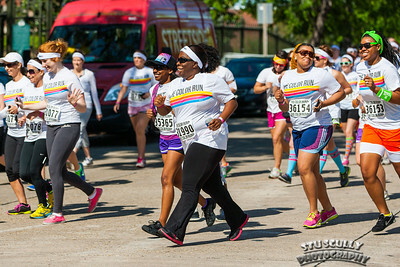 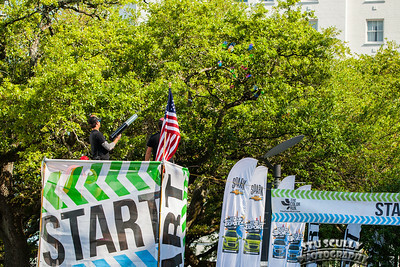 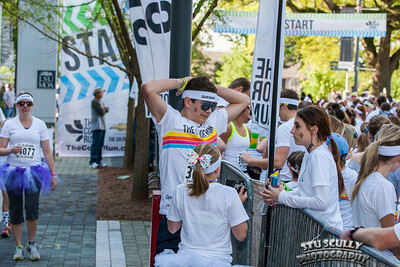 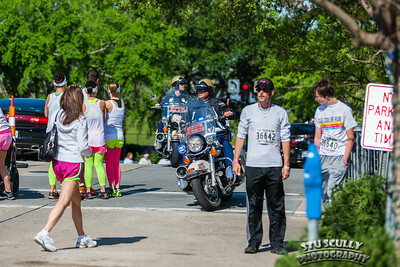 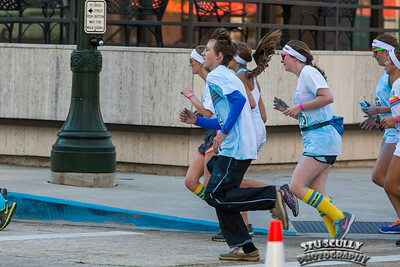 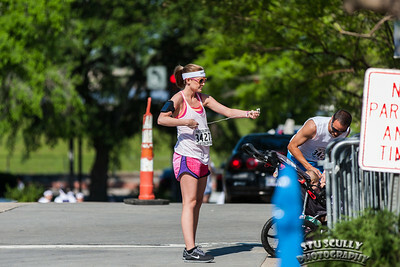 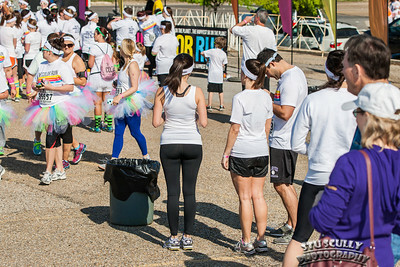 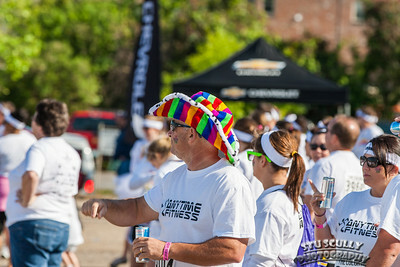 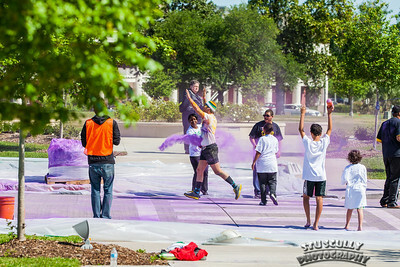 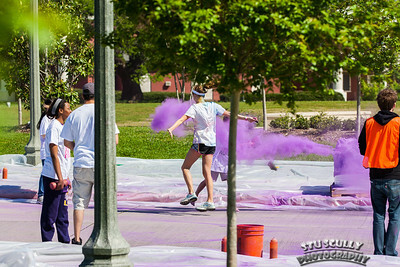 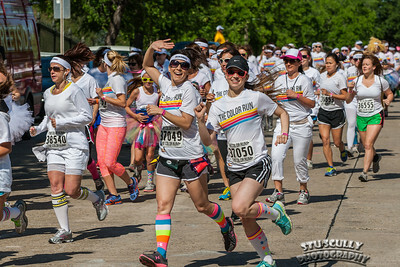 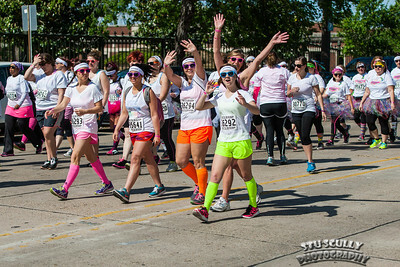 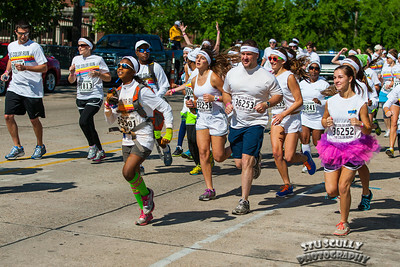 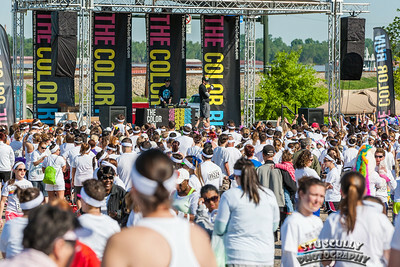 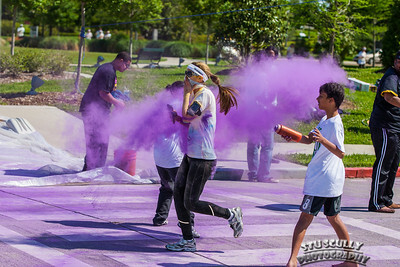 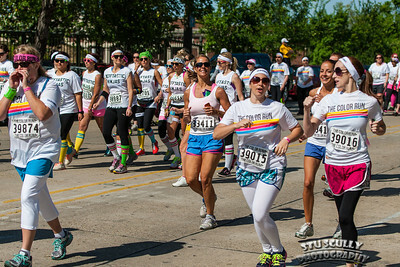 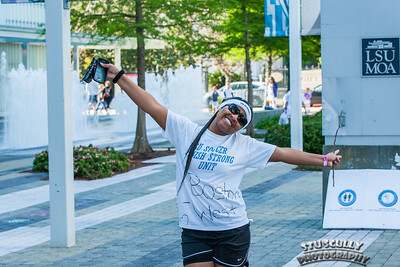 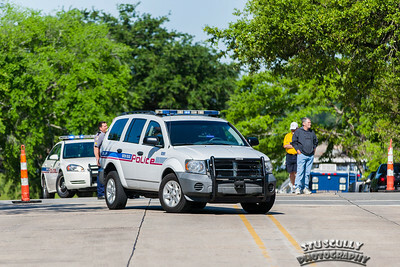 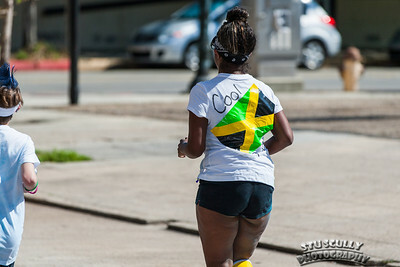 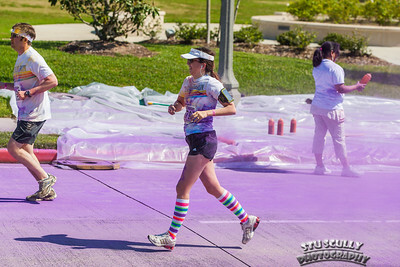 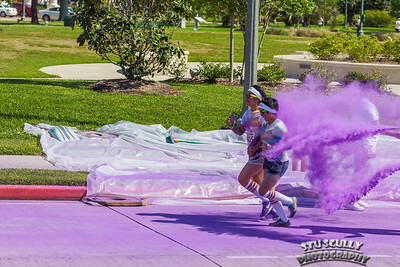 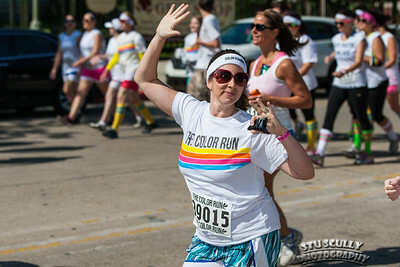 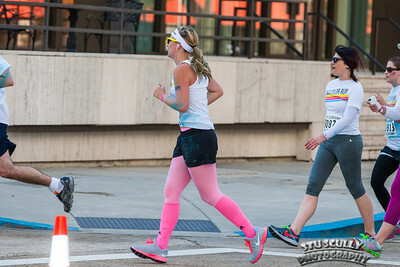 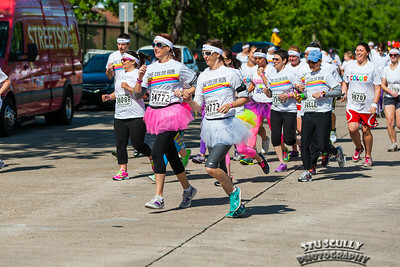 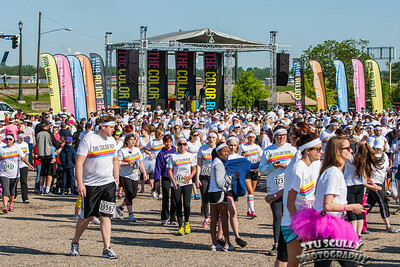 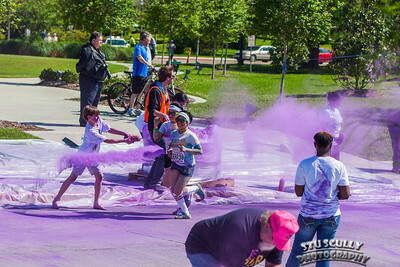 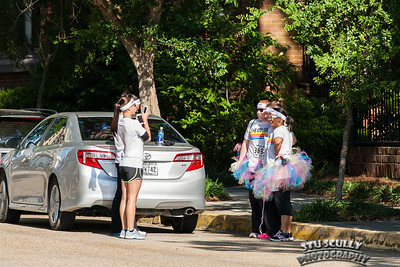 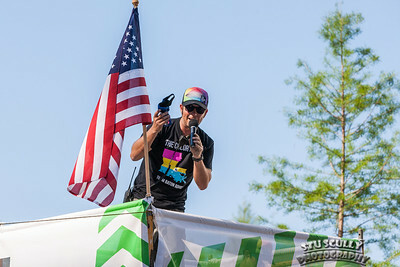 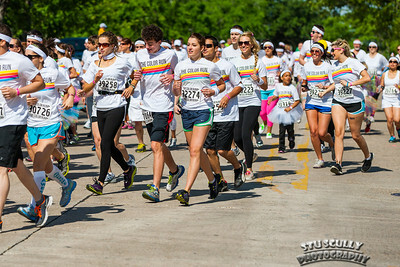 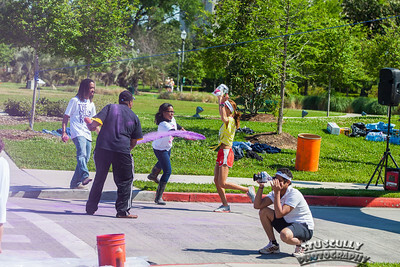 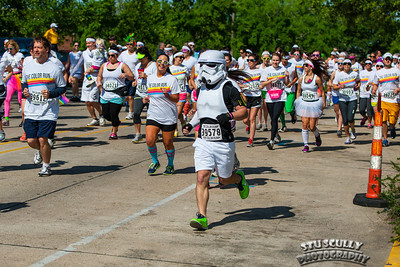 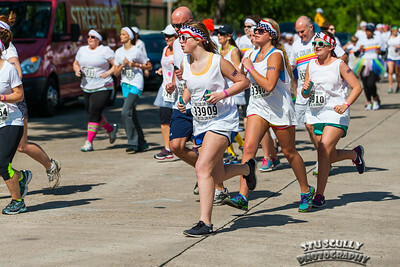 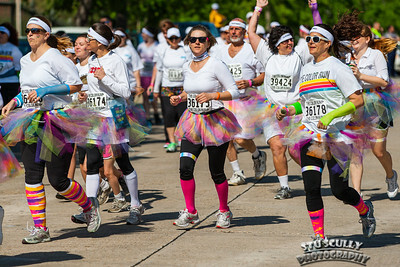 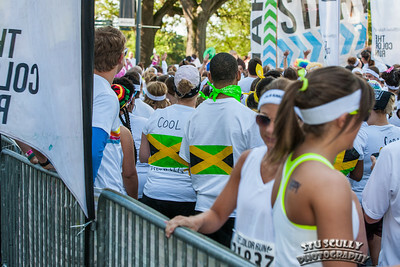 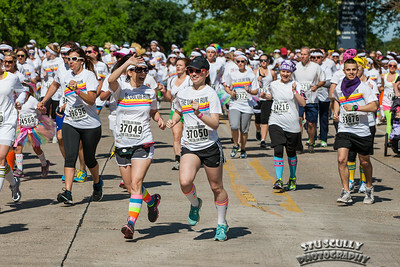 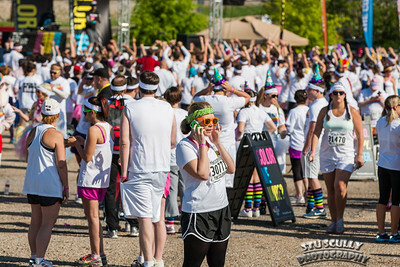 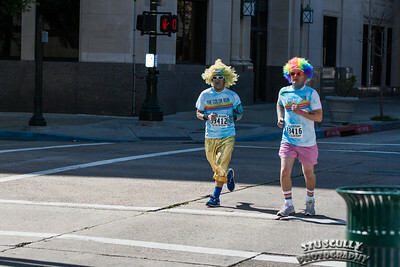 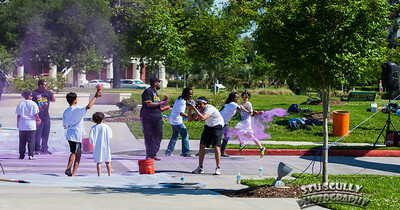 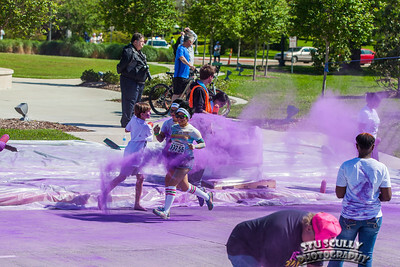 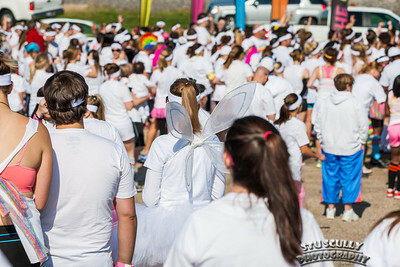 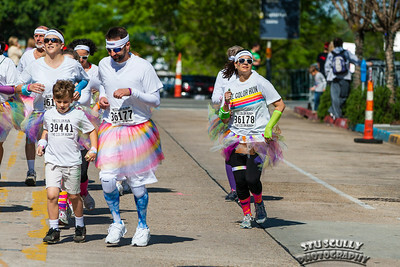 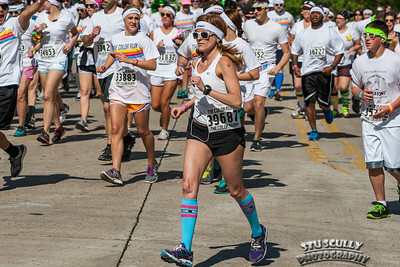 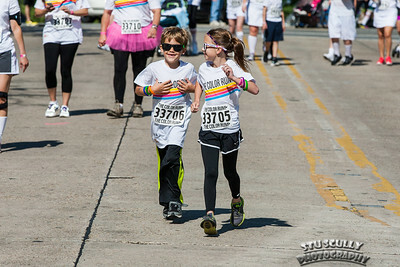 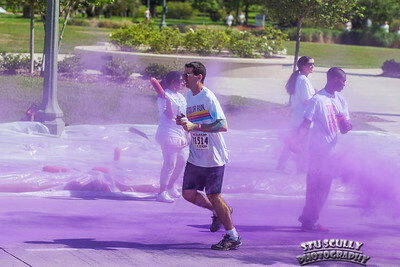 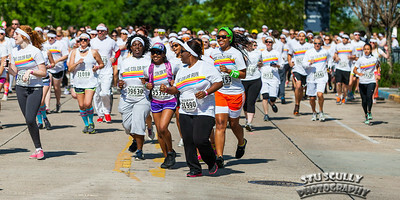 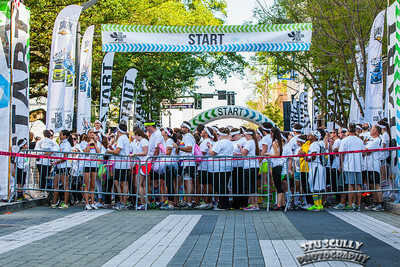 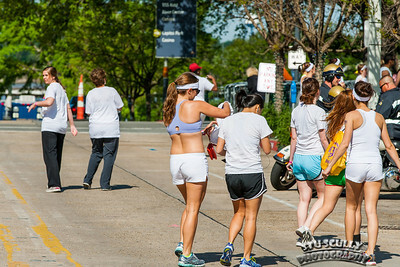 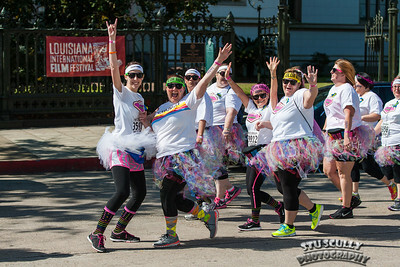 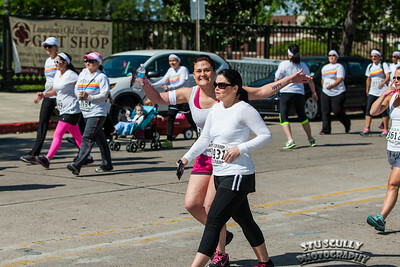 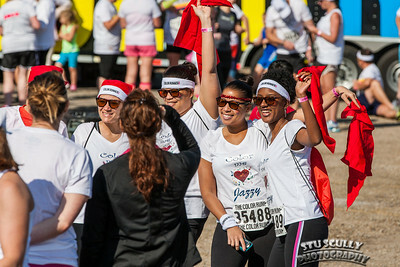 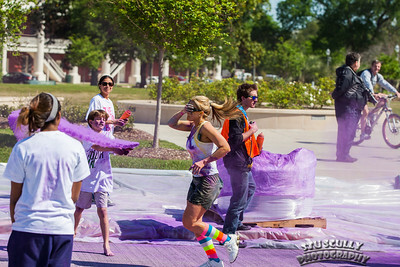 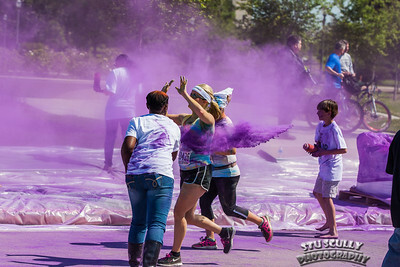 Here is a collection of photos I took at the 2013 Baton Rouge Color Run. 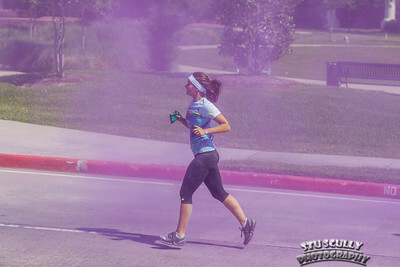 They say it is the happeist 5K on Earth, and they are right! 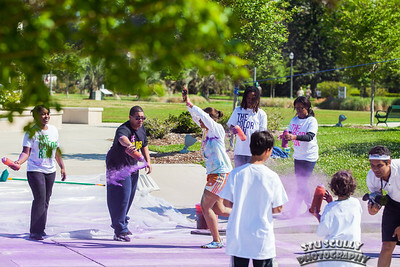 It was a fun time with a lot of happy participants!